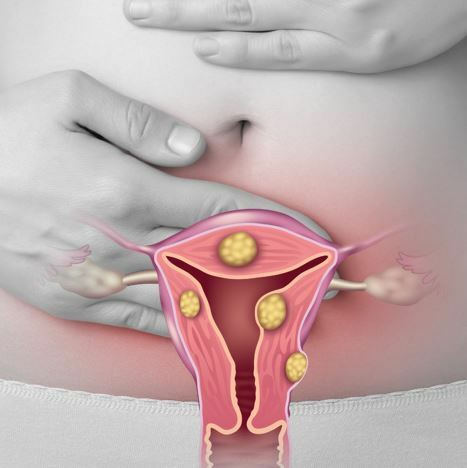 Uterine fibroids may cause uncomfortable symptoms, including heavy bleeding and painful periods. Problematic fibroids can range in size from a grape to a grapefruit. Symptoms may worsen over time if fibroids are left untreated. 2 Baird DD, et al. Am J Obstet Gynecol. 2003;188:100-107. 3 Medtech Insight, January 2005. 4 Stovall DW. Clin Obstet Gynecol.2001;44:364 – 71.